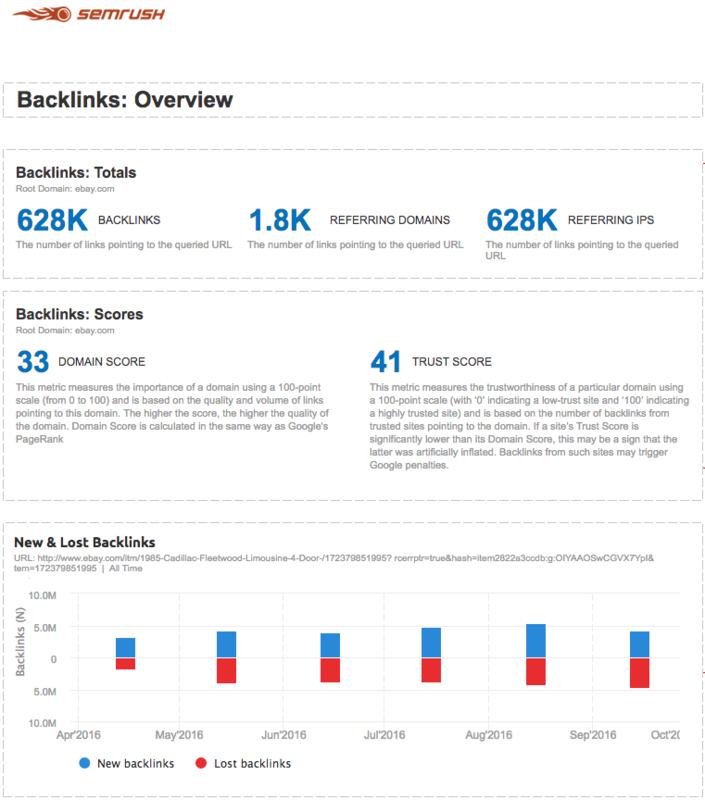 A new, handy update to the Backlinks Overview report is now available. We’ve received a lot of feedback requesting that we add an export-to-PDF feature. You got it! Just use the 'PDF' button after collecting your data. As with all SEMrush reports, this one is very easy to work with. All the Overview report’s widgets are available to be imported into custom reports: Scores, New & Lost, types of backlinks, Top Anchors and so on. What else would you like to see in your PDF reports? Don’t hesitate to share your ideas, comments and suggestions by emailing us at [email protected].